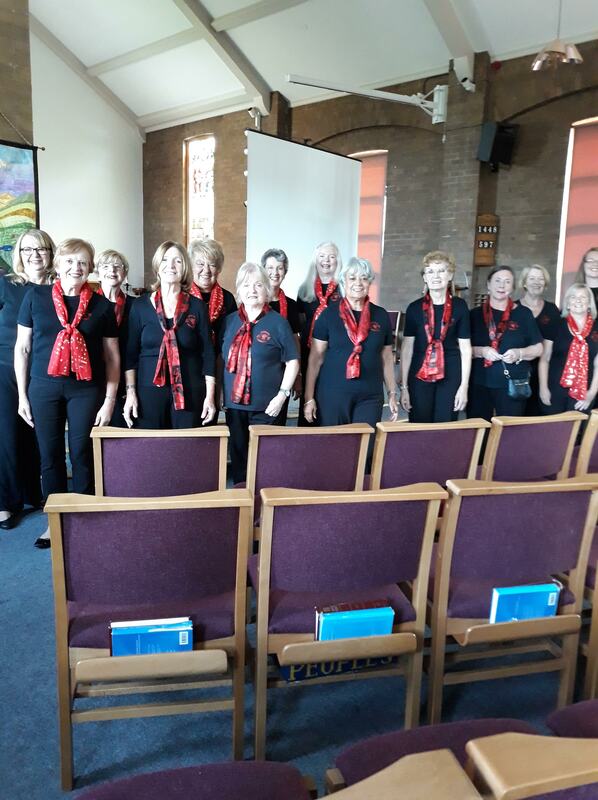 Mersey Harmony were delighted to have been invited to sing at this event. Holidays at Home is organised by the local Methodist Church at Barnston, Wirral. The guests were treated to a delicious 3 course meal followed by half an hour’s entertainment from Mersey Harmony. We sang some traditional barbershop songs, some rounds, ballads and upbeat tunes and we’re well received by guests and organisers alike. So much such, they have re-booked us for their Christmas lunch later in the year. We will look forward to entertaining you again then.